Performance is tied to proper hydration. Formulated with ingredients that help maintain proper muscle function, which supports performance, Herbalife 24™ Hydrate will help you quench your thirst. 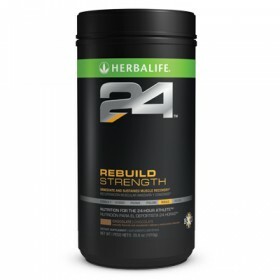 Herbalife24™ Hydrate contains minerals that help in replenishing and rehydration following exercise or thermal dehydration. 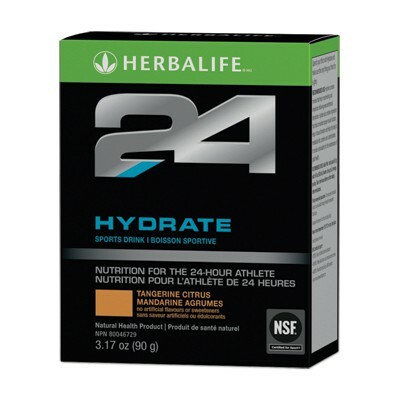 Whatever your activity level, you can use Hydrate at any time during the day – morning, during workouts or even at night. Mix one stick pack with 16 fluid ounces of water. Use up to two servings per day.